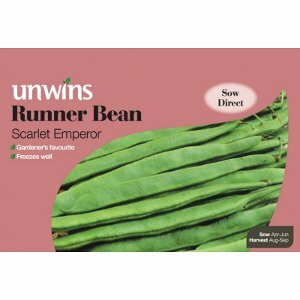 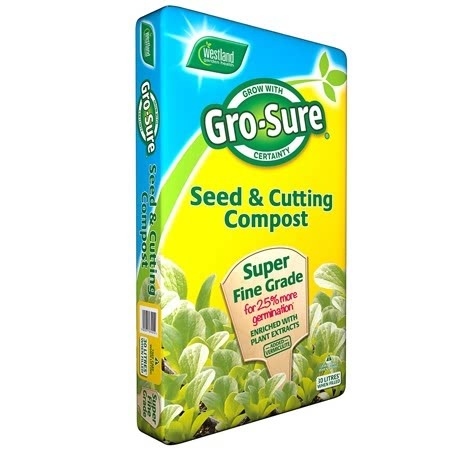 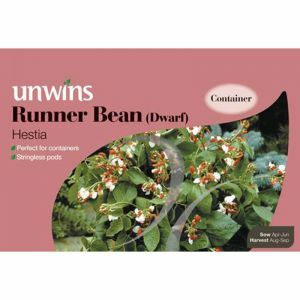 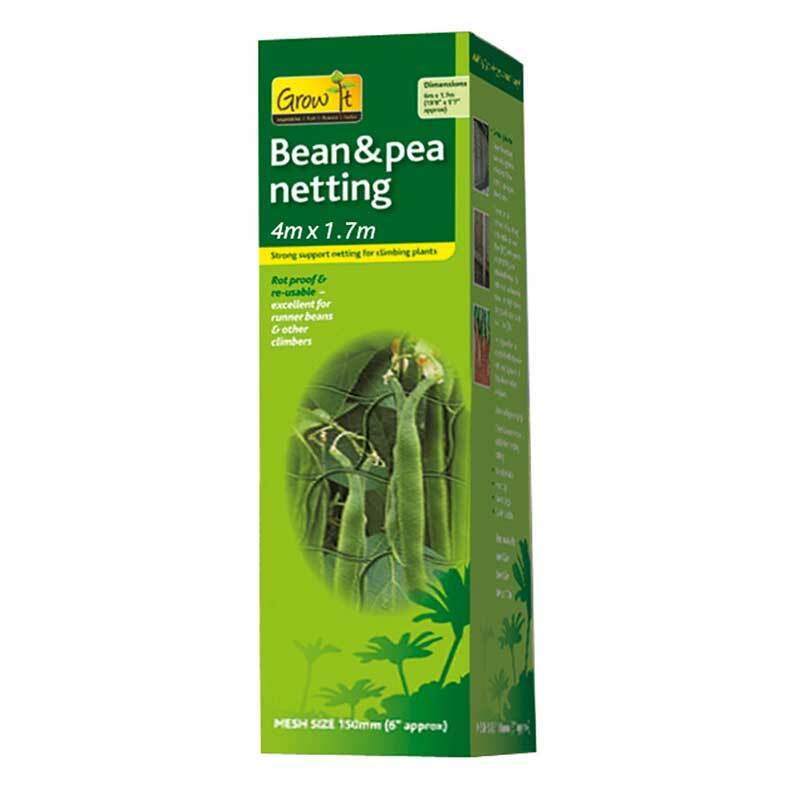 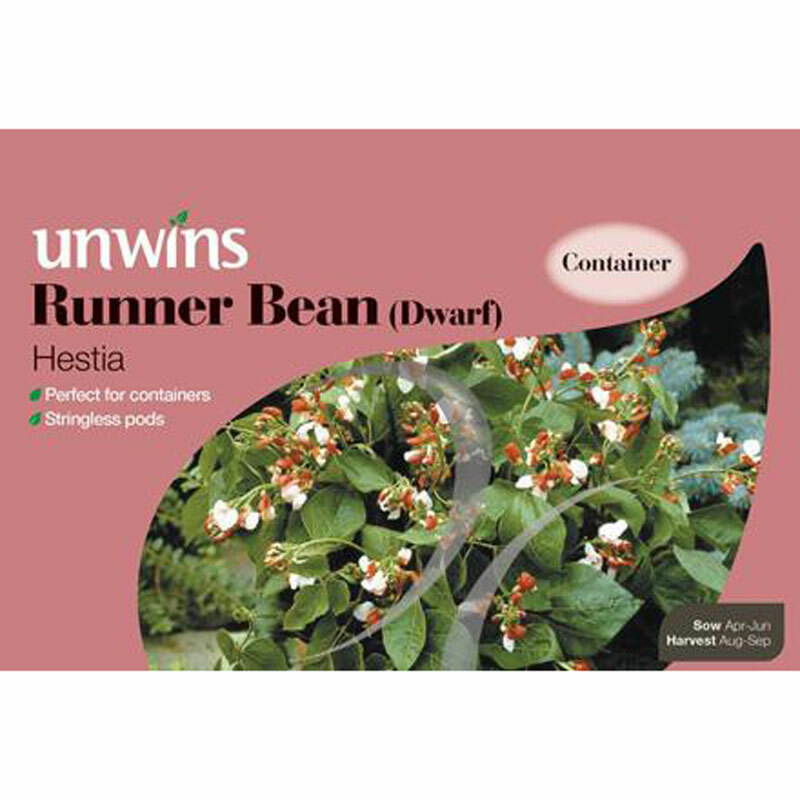 Pack of approx 40 seeds for sowing: April/May - June. 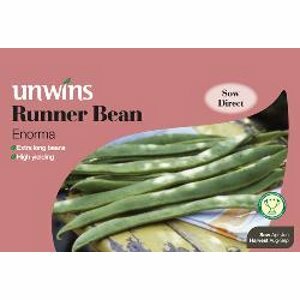 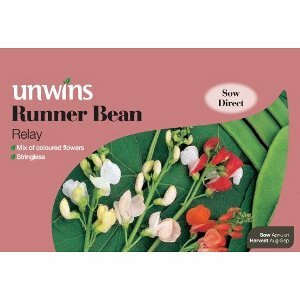 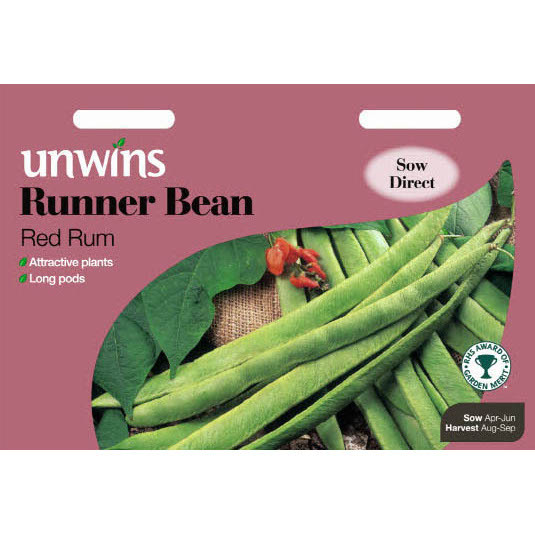 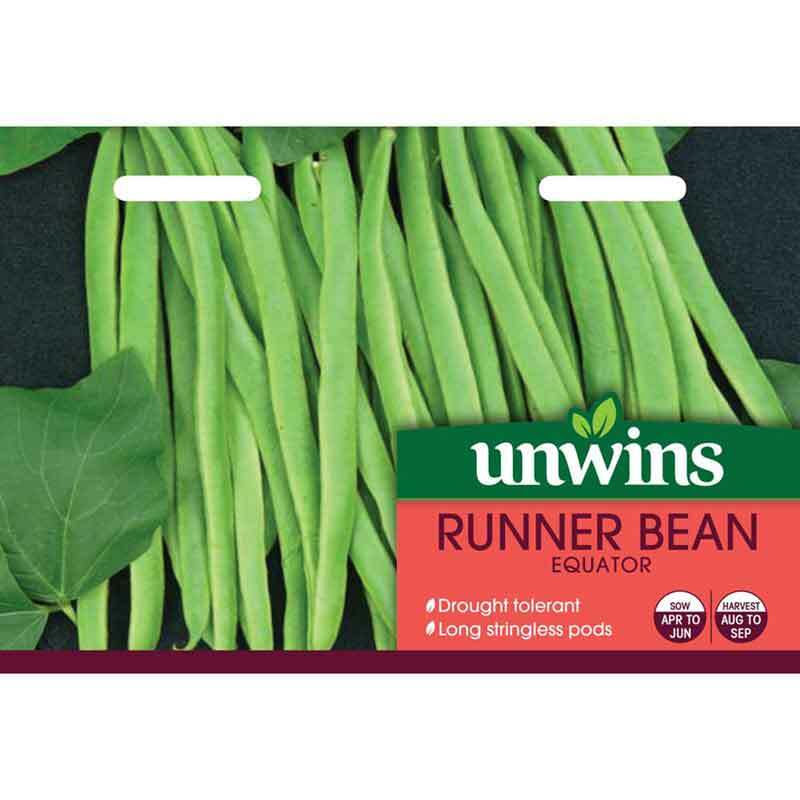 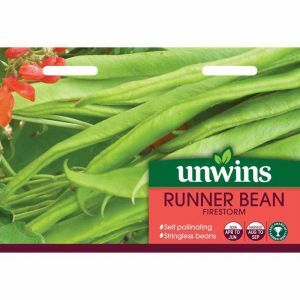 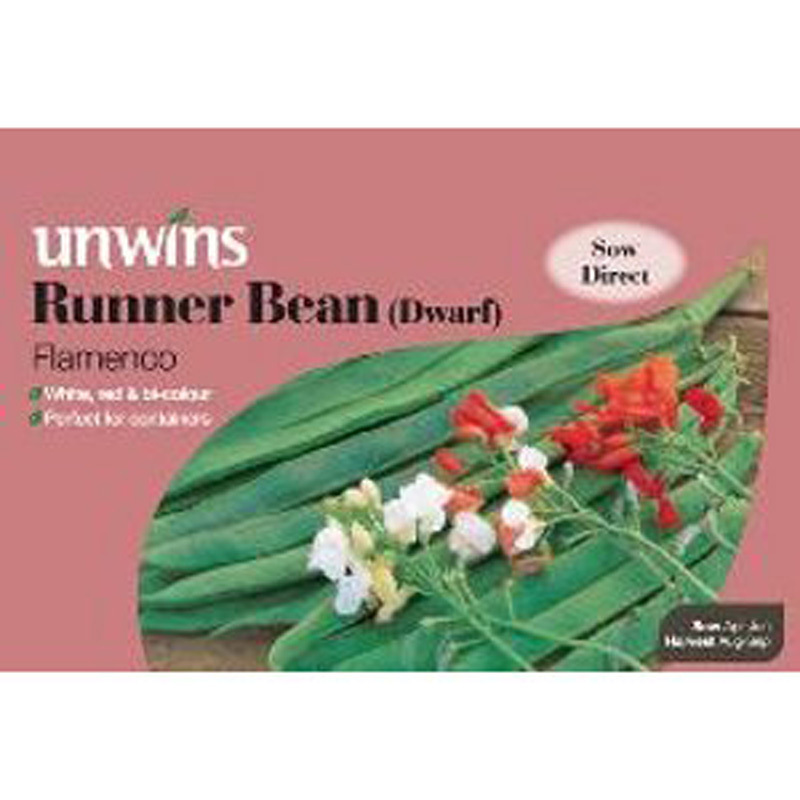 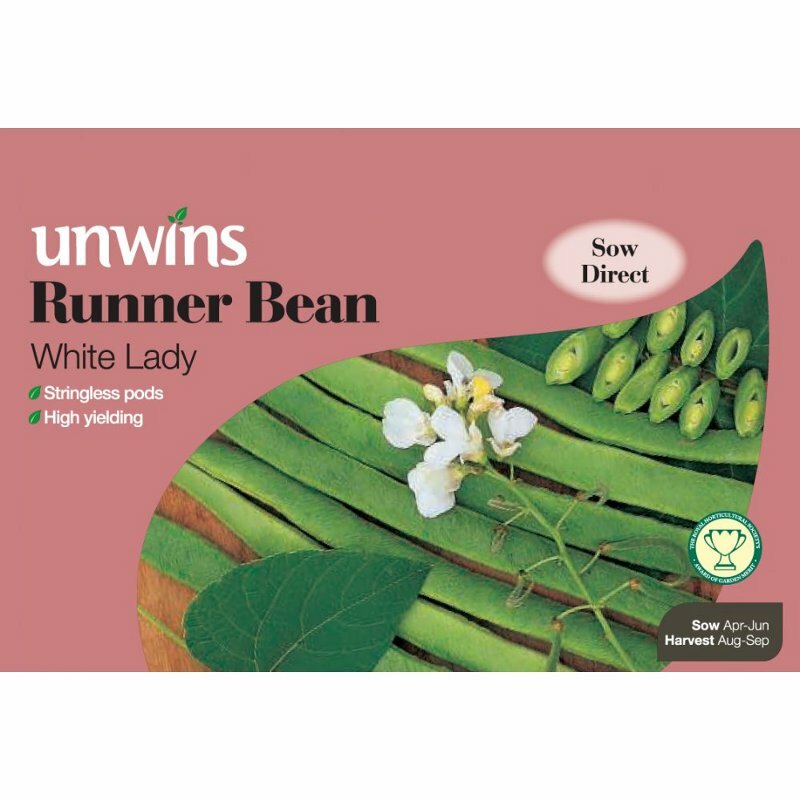 This white flowered runner bean has everything to recommend it. 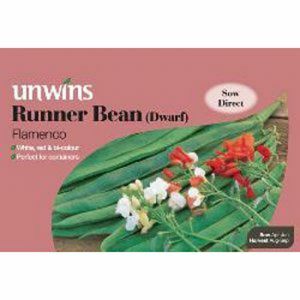 The flowers set readily whatever the weather, and are less attractive to birds than scarlet types. 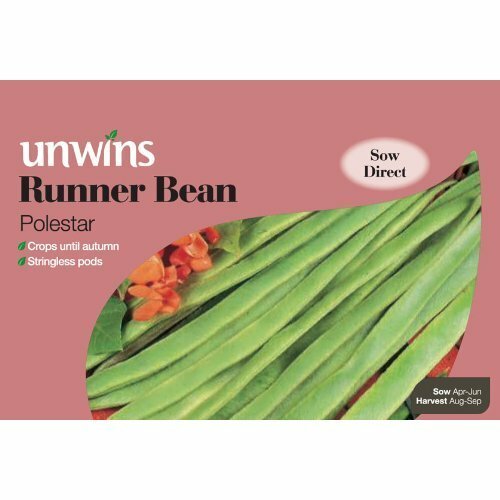 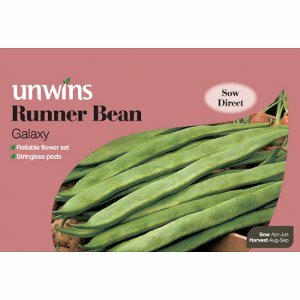 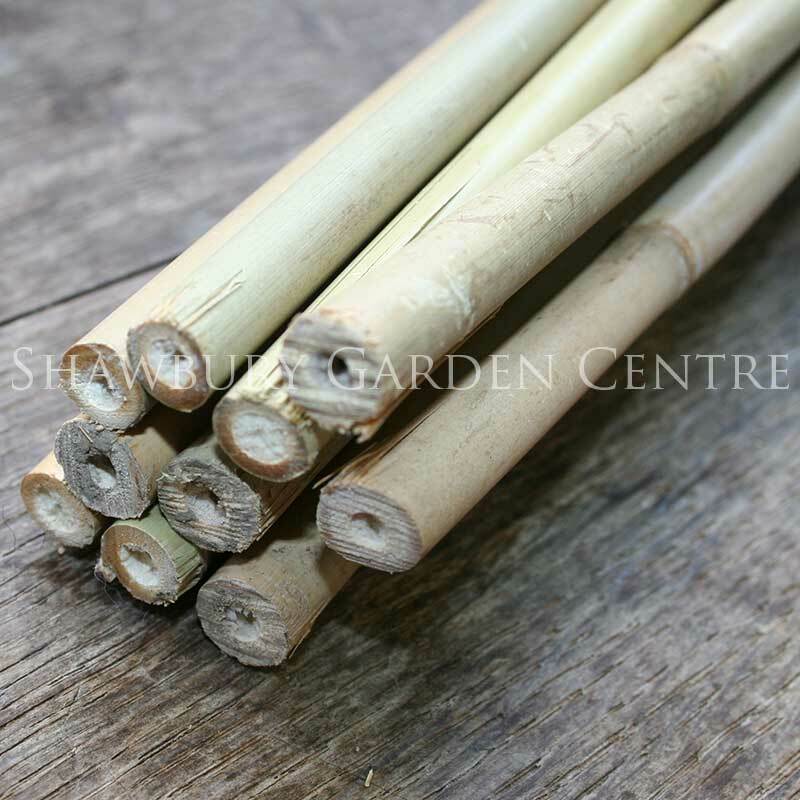 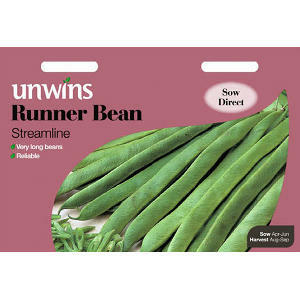 The long, smooth stringless pods are therefore produced in abundance.